Get a Free 25 Points of Kellogg’s Family Rewards with the new code below: KFRLOVESPOPTARTS Simply click the green offer button below to enter the code and for more details. You can also Follow us on Facebook and Twitter for the latest freebie updates and Offer! Get a Free EverydayHappy New Baby Trial Kit of Diapers! Just pay $5.95 for shipping and handling. Click the button offer below to get this deal and fill out their form. You can also Follow us on Facebook and Twitter for the latest freebie updates and Offer! 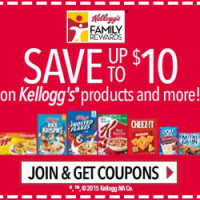 Looking for a Daily Colgate printable coupons or deals? You’ve come to the right place! 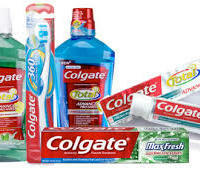 Bookmarked this page and click the green button below to view daily colgate coupons.